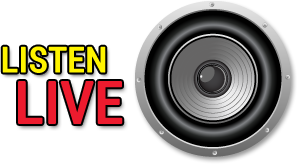 Tune in every weekday for the Drive at 5 with Zack. It’s your All Request Ride Home along with Laughter at 20 After. The Drive at 5 is sponsored by Jay’s Auto & Truck Sales. 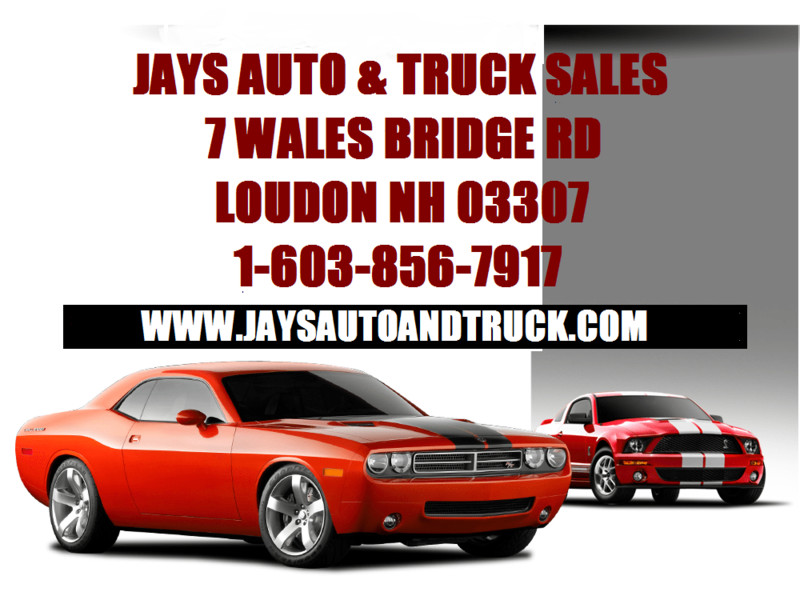 Make your drive home more enjoyable with a vehicle and service from Jays Auto, Route 106 in Loudon. Have a request for the Drive at 5? 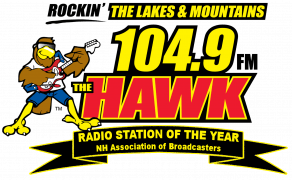 Call 1-855-888-HAWK (4295) or fill out the form below.